“And so with the sunshine and the great bursts of leaves growing on the trees, just as things grow in fast movies, I had that familiar conviction that life was beginning over again with the summer.” Quoted by F. Scott Fitzgerald Summers are here! and sun is just shining above our head. In such time one thing is very important is to be hydrated. Those who are bored by drinking the normal water and want to beat the heat, here are some desi treke to beat your thirst. 1. Aam Panna: This is the tangy healthy beverage and is very popular in North India. This is is the perfect summer drink to beat the heat. Ingredients required for this drink are raw green mangoes, assortment of spices and mint leaves. Health benefits: This drink has heat resistant properties and also has a great remedy for heat stroke, dehydration, gastrointestinal disorders. 2. 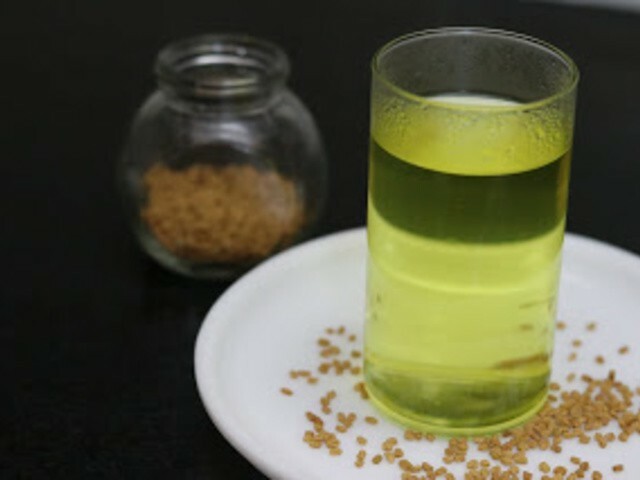 Saunf Sharbat: It is another popular summer beverage famous in Gujarat. Usually, people use mishri to sweeten up the drink. Cloves and cardamom are used to give flavor to the drink. 3. Chaach or Mattha –After aam panna it is one of the most popular summer drinks in North India. Chaach has low fat and is 3 times faster to digest than regular milk. For this you need 4 ingredients i.e. yogurt, water, salt and zeera (cumin) powder to enjoy a delicious glass of Chaach. Health benefits: It is a powerful drink and is good for stomach reflux and acidity. 4. 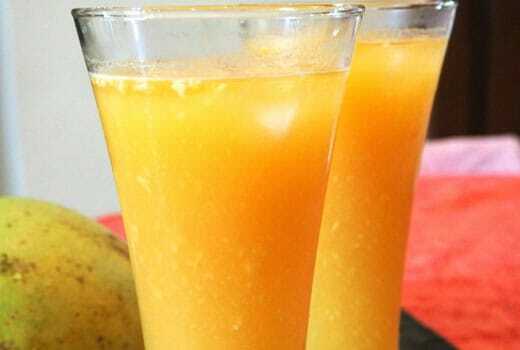 Bael Sharbat – Bael ka Sharbat also known as Wood Apple Juice. It is one of the best thirst quenchers.This drink has different South and North Indian versions. Health benefits: It boosts the immune system, fights bacterial and viral infections and gives relief from piles and respiratory disorders. 5. Sattu Drink- Sattu is a popular flour that is found in U.P and Bihar. This traditional energy drink can be made with the help of roasted gram flour, black salt, roasted cumin powder, lemon juice and water. 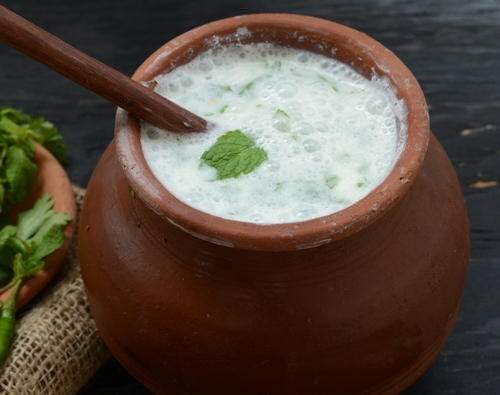 SO THIS SUMMER BEAT THE HEAT BY BEING DESI IN DRINKING STYLE!